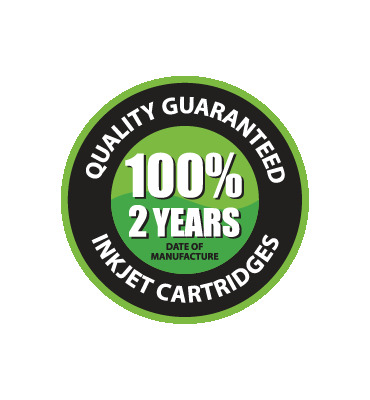 High quality recycled Canon E30 Black laser toner cartridge, Made In The UK in an ISO9001 and ISO14001 certified factory. 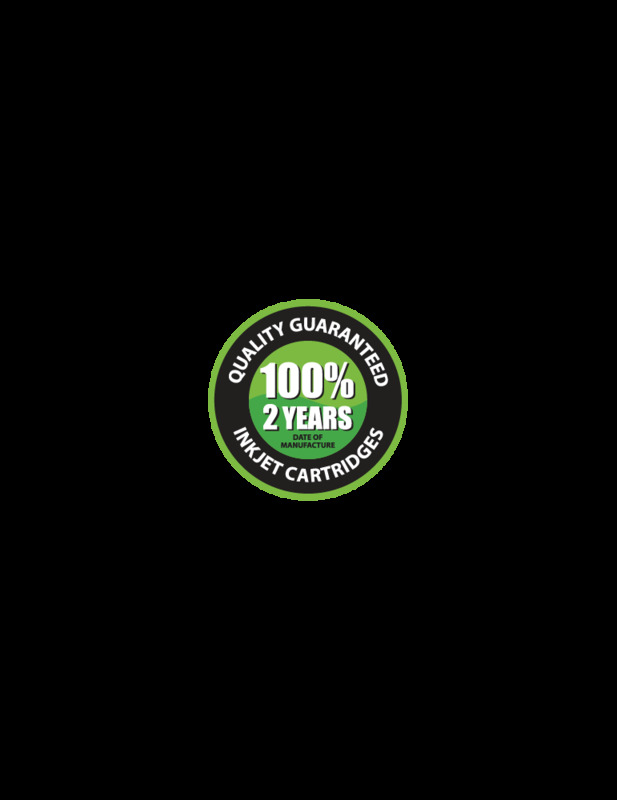 This product is a perfect replacement for your Canon F418801050 Black cartridges. 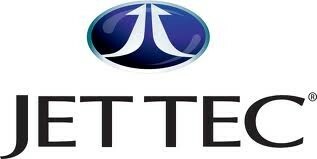 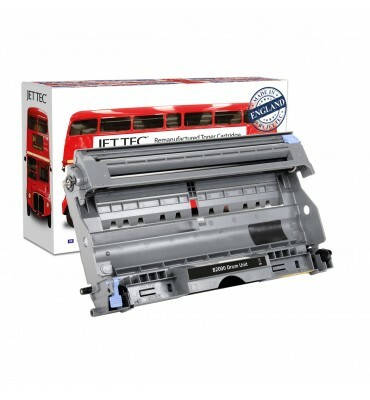 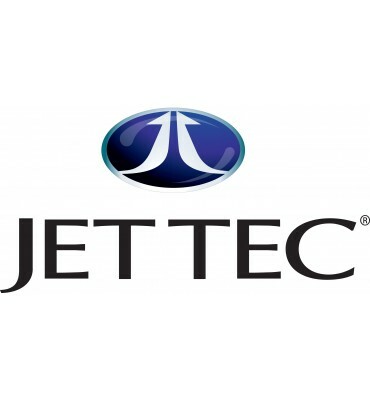 All Jet Tec toner cartridges are manufactured to ISO19752 and ISO19798 (page yield standards) for black and colour laser cartridges respectively; page yields (where quoted) reflect this standard.